HAPPY DEEWALI 2010 to All !!! God Bless All with every good thing they wanted. Last edited by Premi; November 3rd, 2010 at 01:12 PM. Re: HAPPY DEEWALI 2010 to All !!! Happy deepawali to all echarchans. I took out my Serial Light set and strung it in my windows and outside on the Patio.. i have mine set on a timer so it will come on every day in the evening after dark and stay on until late..
Halloween usually marks the start of our holiday season.. have to bring out the xmas tree too one of these days and light it up as well..
curious to hear from other echans on their diwali prep plans..
Halloween is a pagan festival!!! No wonder it marks the commencement of diwali. Took out the lights from storage, planned sunday evening to put them up...bad idea.. so many kids came trick or treating cos weather was so good yesterday ...didnt get time to put lights on the hooks and then it was too late... may be tonight. Last edited by Premi; February 7th, 2011 at 08:05 AM. 5th - diwali - 21 diyas and lots of other candles and lights. abhi jaldi hai.. But Premi, I thought that 4th was supposed to be "Kali Chaudas" ?? same as chhoti diwali what we call it..
diwali day is 5th friday. I love festivals on fridays. can someone please move it to Taaza khabar section. happy diwali to the echarchans. it is too good to be at home during festivals. foundations stone of golden temple was laid on deepawali. also celebratd as bandi chhodh divas. guru hargobind freed 52 rajahs on this day from jahangir. 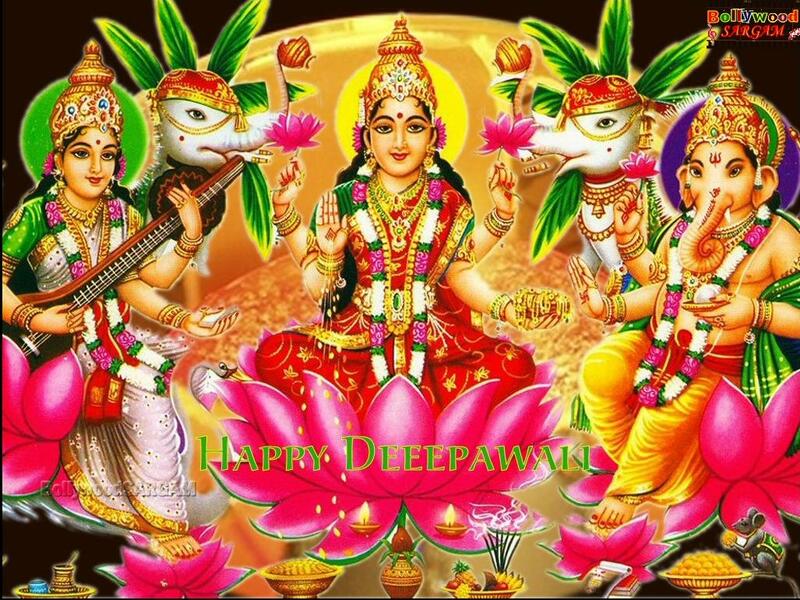 have happy and safe deepawali.